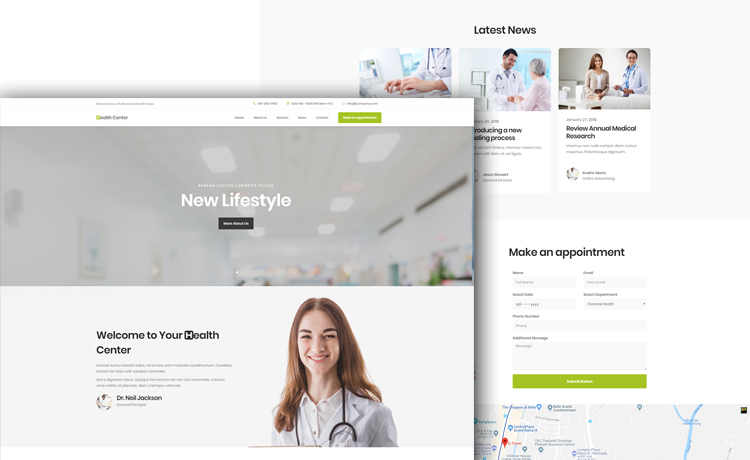 Get Health Center, free HTML5 Bootstrap medical template with one page layout & create a website for hospitals, healthcare, care center, clinics & doctors. Powered by the Bootstrap framework, Health Center is a free HTML5 Bootstrap medical template, brought to you for creating a hospital’s online presence readily. 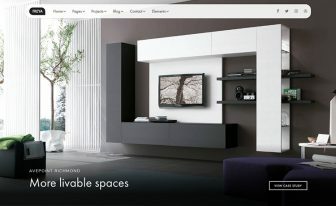 It’s an efficient template with lovely components for beautiful websites. 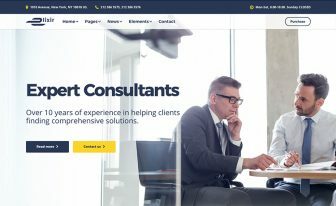 A free HTML5 template like Health Center ensures better web development experience while you’re taking it to a hospital, clinic, dental or other medical services. Right at the beginning, the Bootstrap healthcare template starts with a top header which contains several items like cell no., opening hours, and email. Then, the sticky navigation comes up with a bold call to action alongside the menu items. Let’s walk a bit further and see the full-width carousel slider of this free Bootstrap medical template. Don’t forget that it’s the pivotal place to connect your users. The animated icons, on-hover effects, a clean and well-organized interface will fascinate the customers who come to take your service. Moreover, with 10 unique sections, Health Center performs as a perfect one-pager. Also, a blog detail page is ready albeit it’s a one page free website template. Preloader at the start and appointment option are two charming points to count on. On top of that, multiple jQuery plugins simply made the template easier to handle. Owl Carousel, Sticky.js, and WOW.js are a few of them. Not to mention that the full-screen Google Maps followed by the contact form will show the direction to the visitors. 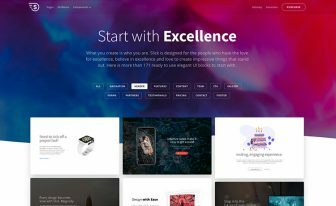 Altogether, it is one of the best medical website templates. 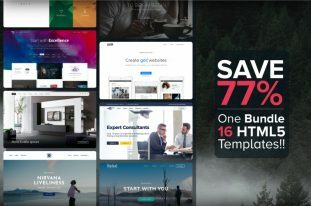 With a free Bootstrap template, you can build any website for business, portfolio, or whatever you need. Why don’t you pick a template from our premium store? 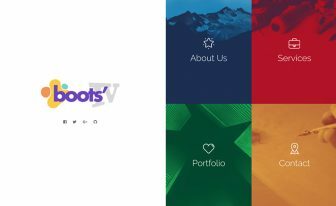 From an extensive array of quality checked HTML5 and Bootstrap 4 products, you will surely find the right match. This theme is proved very useful for our clinic's maintenance purpose. I will do by best for you.